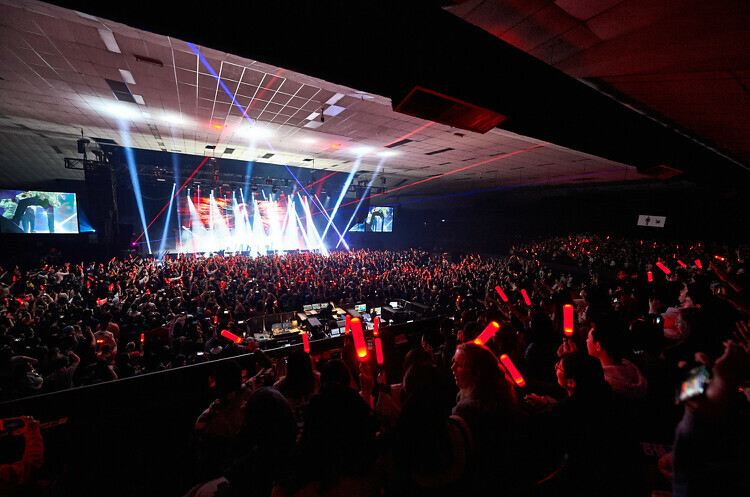 Before the show began, a large number of fans were waiting in front of the Festival Hall with their light sticks, KONBAT. Fans expressed their willingness to meet iKON. 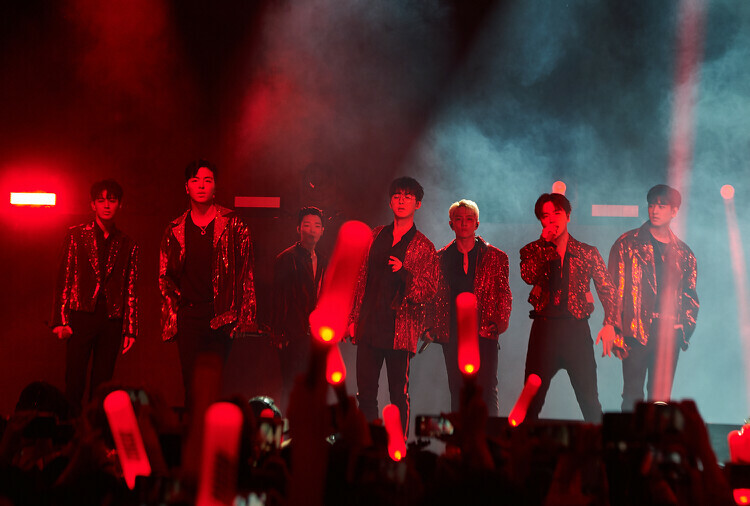 The powerful song “Bling Bling” opened the night, with the screaming of fans, seven members of iKON, B.I, JAY, BOBBY, SONG, JU-NE, DK, and CHAN appeared on the stage. After singing “SINOSIJAK” and “RHYTHM TA”, seven members respectively greeted fans in English and shared their joy with fans. Solo stages prepared by B.I and Bobby surprised the fans, the following unit stages furtherly ignited the atmosphere of the night. With encore song “Freedom”, iKON interacted with the fans and threw their towels, which made the crowed even more excited. Fans also held surprising event for iKON, slogan banners with “see u again next time” were held by fans. iKON expressed thanks to their fans. 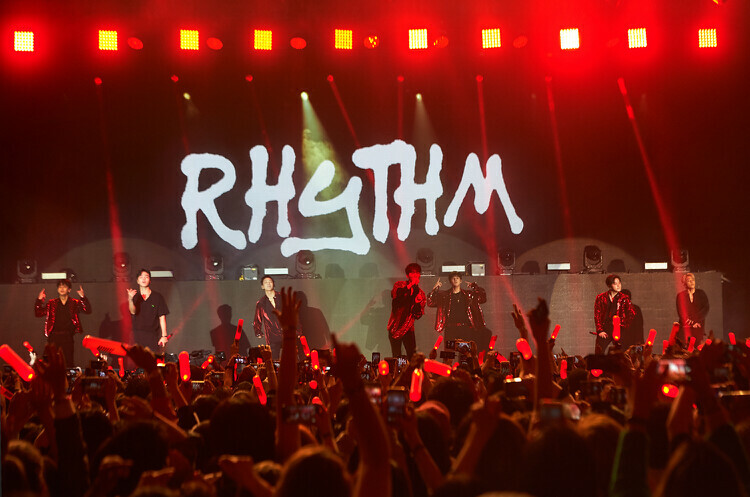 iKON first solo concert in Australia successfully finished with the support of Australian fans. iKON proved their global popularity to the world again.